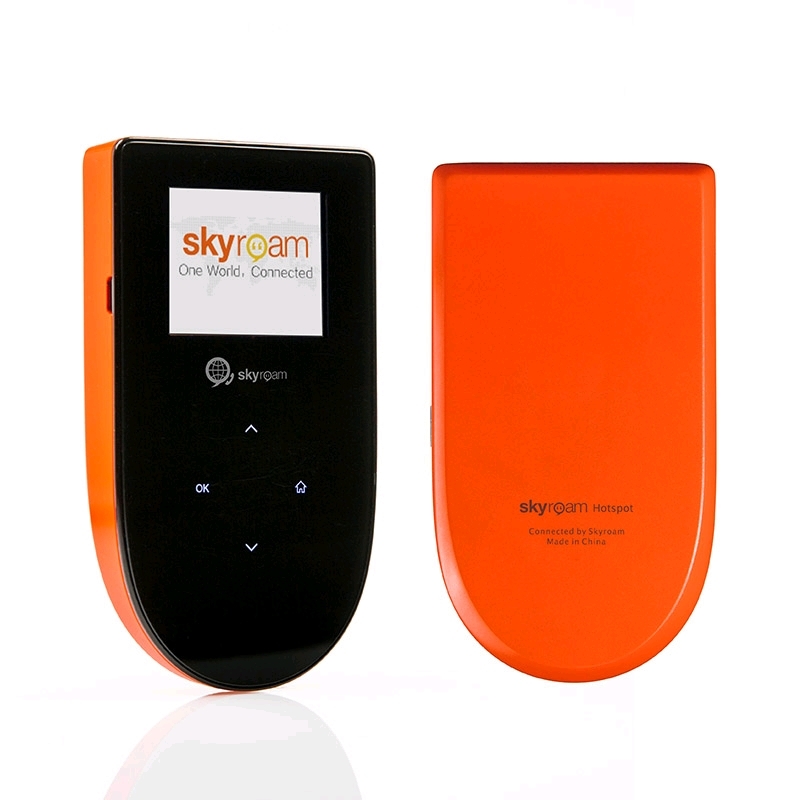 The Skyroam Hotspot is a personal WiFi hotspot that provides fast, secure, cost-effective mobile internet service around the world - all without a SIM card! The perfect solution for any frequent traveler who wants WiFi on the go with no hassle � no data limits, no contracts, no SIM swapping, or surprise fees. Keep your smartphone, laptop and tablet connected in over 70 countries at one, flat rate - only US$10 per day for unlimited data. 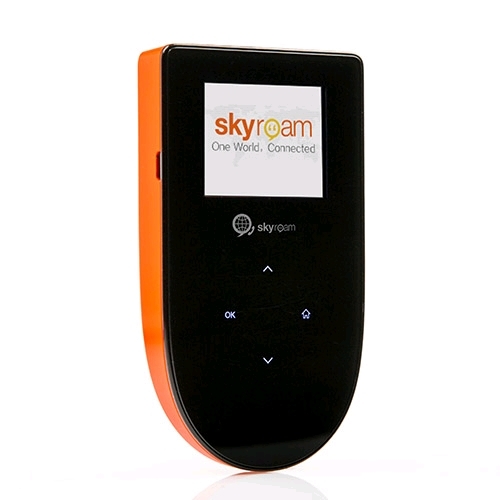 Simply turn it on, activate a daypass, and connect up to 5 mobile devices to the Skyroam network. The first 3 daypasses are included with your purchase. Buy additional 24-hour daypasses as needed at a.skyroam.com. Skyroam offers a flexible pay-as-you-go model so you only pay for data when you need it.